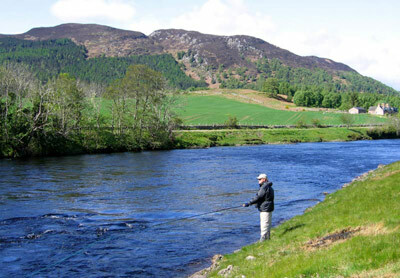 The Coul Fishings comprise double bank fishing for 5 rods on the River Conon starting approximately 500m below Torr Achilty Dam and Power Station extending for a distance of about 1.8 miles (2.9 km) downstream to the junction with the River Blackwater. 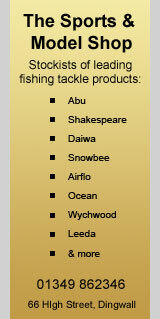 There are sharing arrangements with the owners of the Upper Fairburn Fishings (UFF) on the south bank who co-operate closely with the Coul Proprietors. Between the two groups, they employ two ghillies who rotate on a daily basis. The Upper and Lower Boat pools are shared on a 24 hour basis operating from midday to midday. There are also five pools or runs that are never fished by the Upper Fairburn Proprietors, namely Deer Fence, Deer Fence Run, New Pool, Dipper's Seat and Grilse Stream. 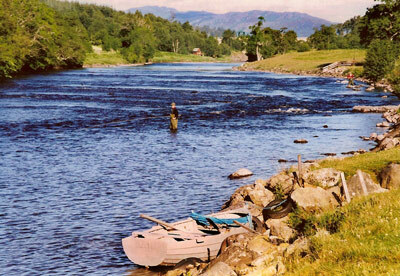 The fishings are accessed from the south bank a little to the west of Clachuile. There is a car park and large boat shed shared with the UFF and to the side, a well appointed fishing hut. Access to the north bank is by boat, either from below the fishing hut, higher up the beat or at the junction pool. 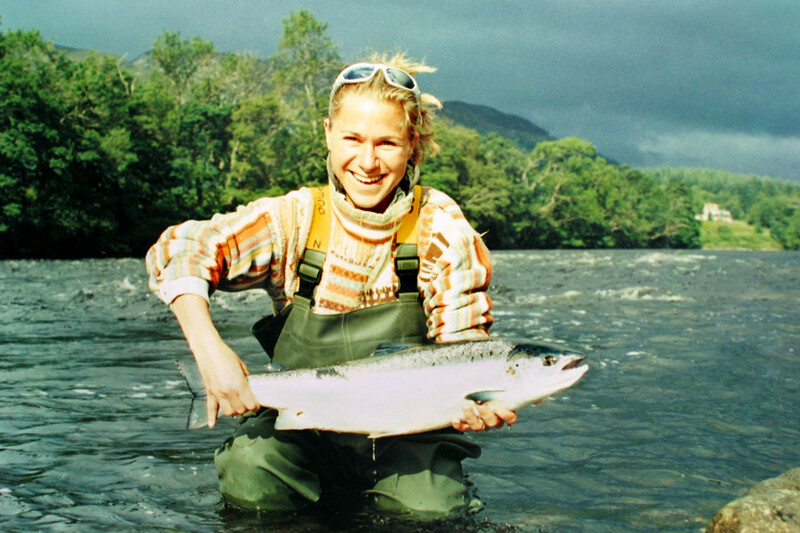 The 5 year average for the Coul Fishings is 96 salmon and grilse though historically the beat has been lightly fished in the spring months. In the earlier part of the season salmon fishing is often available on a single rod basis and occasionally single days, but from June the beat is let as complete weeks only.